Home » How to » Forgot graphic key on your phone or tablet? Don’t worry, you can bypass the protection using ADB. Not only modders, hackers and developers, but just experienced users know that the option “Networking for USB» configured Android tablet or smartphone is desirable to keep enabled. This mode may be required for root, testing applications in the design, installation alternative recovery in other cases where we are working with ADB. Android SDK, which includes the program and is ADB, USB cable to connect your phone or tablet, and is locked device. After the reboot you will see a box again blocking graphical key. 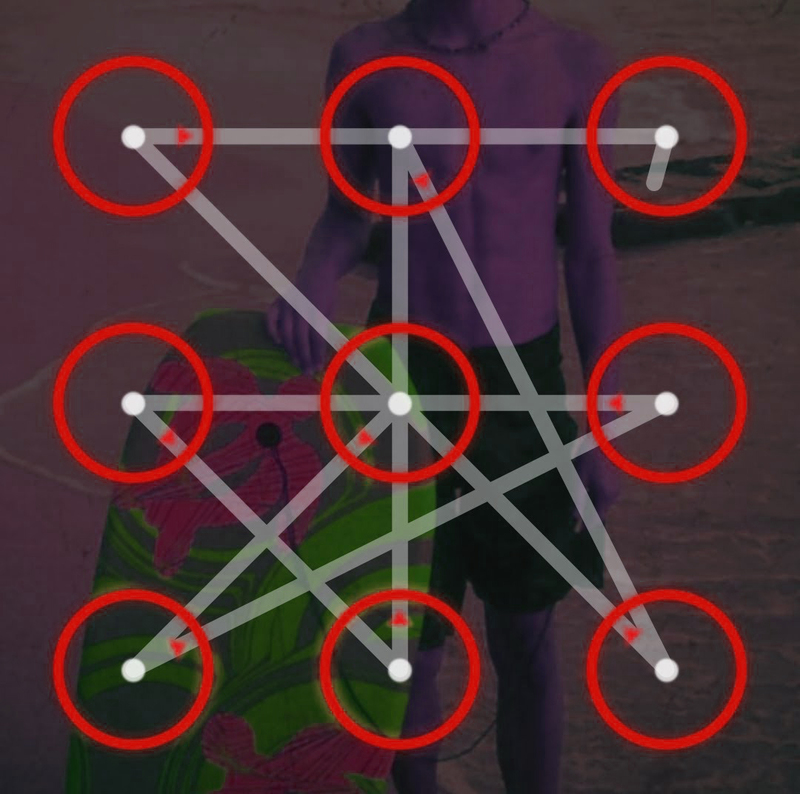 Do not worry – you can now unlock using arbitrary code. Depending on the type and model of your phone or tablet can work either first or second method separately or both methods in turn. In addition, there can also find ways Cracking the PIN code and password. However, in this case you will need are the right root, busybox and firmware Cyanogenmod.